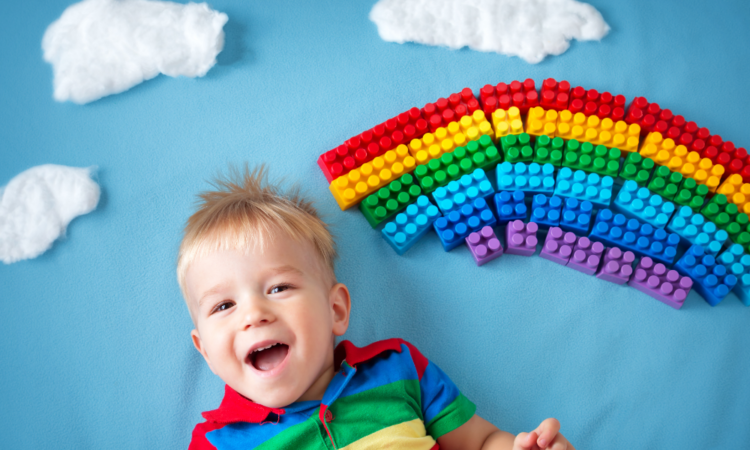 Play Therapy with chilren: What is it and how does it work? 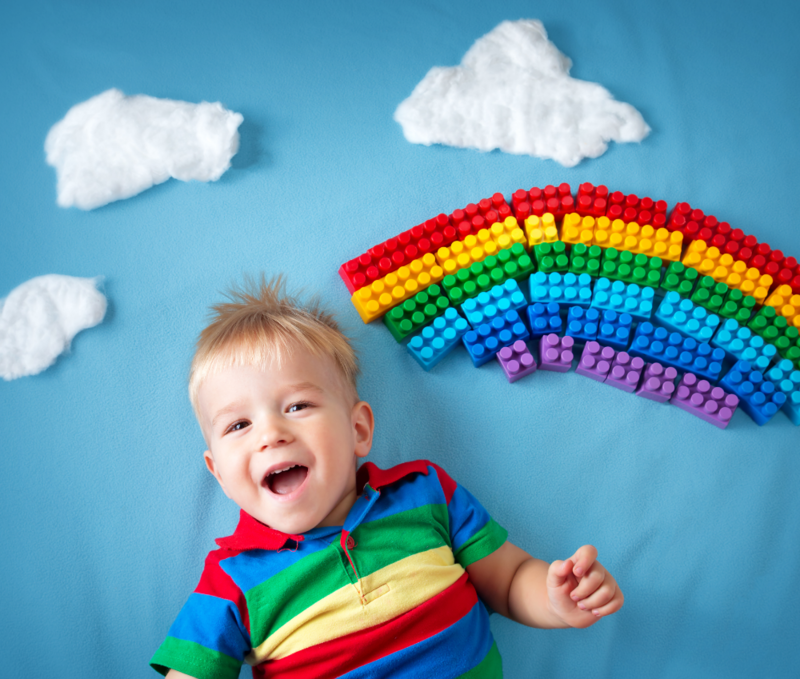 More simply put, child play therapy is a way of being with the child that honors their unique developmental level and looks for ways of helping in the “language” of the child – play. Licensed mental health professionals therapeutically use play to help their clients, most often children ages three to 12 years, to better express themselves and resolve their problems. Research suggests Play Therapy is an effective mental health approach, regardless of age, gender, or the nature of the problem, and works best when a parent, family member, or caretaker is actively involved in the treatment process. What is the Love & Logic Approach?